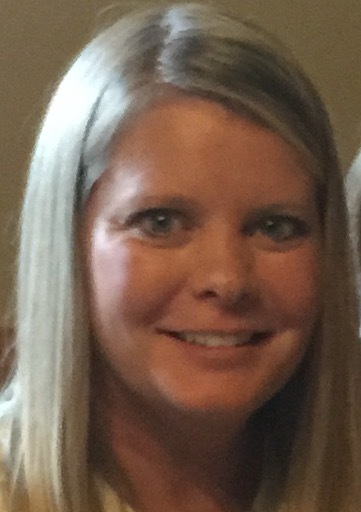 Stephanie Ogle is a Registered Dental Assistant and works in the front office as an Insurance Coordinator. She has lived in Blount County for 40 plus years. She has worked for Dr. Norman for 5 years. She has been in the dental field as an assistant and front office for 17 years. Stephanie handles the insurance claims, answers the phone, makes appointments, filing, ect. She will be the person to take of you when you come in or call. Stephanie enjoys camping with her fiancé and two Westie dogs in their new camper, she also loves hiking, hunting, anything outdoors and hanging out with friends. Janet has been in practice with Dr. Norman since 1990. She is a Registered Dental Assistant. Janet has been in dentistry for 31 years. She is a “home grown” Blount county native. She and Brian Overly have been married for 30 years. Brian is the owner of Overly’s Off-Road. Janet and Brian have a 28 year old son, Bennen. Janet also has a pair of German Shepard dogs that are 3 years old and full of energy and wet kisses. Janet loves going to the beach, a great massage, riding bikes and kayaking. She is a member of the RattleRock4 Wheel Drive Club and Brian is the Vice President of Southern 4 Wheel Drive Association. Jeeping off road is our weekend sport. Janet says the thing she likes most about dentistry is “helping our patients achieve great dental care” and make them feel comfortable while in my chair. 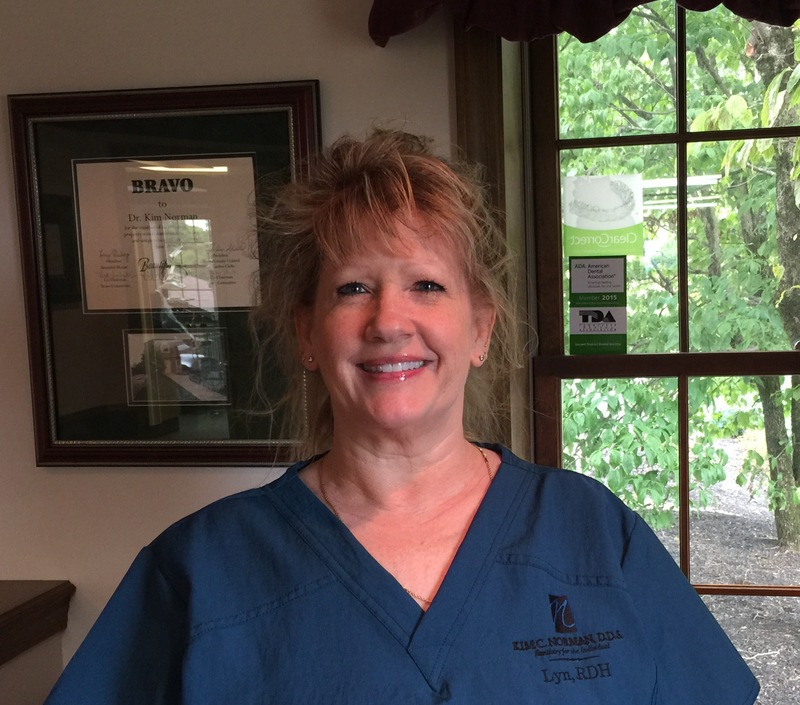 Lyn has been practicing with Dr. Norman since 2005. She is a Registered Dental Hygienist. She received her Associate of Science degree in Dental Hygiene in 1998 from Pensacola State College. She also attended Northern Virginia Community College and holds a travel agent certificate from the European American Travel School. Lyn grew up in Northern Virginia and moved to Wears Valley in 2004 after living for 20 years in Gulf Breeze, Florida. She is married to Wes Meadows of Wes Meadows Welding in Wears Valley. Lyn has a son, Bobby, who lives in Florida with her granddaughter Cayden and new granddaughter Harper on the way! Lyn’s favorite activities include hiking, biking, watching football, traveling, being outdoors, going to the beach, and she loves animals (particularly her pets).